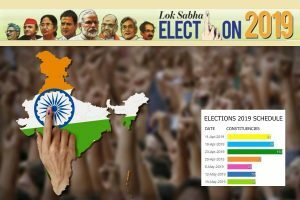 Candidates will have to access the official website to check and download their results. The exams were conducted in March in all state-board affiliated schools. The practical examinations were held in February. A pass percentage of 88.77 was recorded in last year’s examinations, which was lower than the 90.10 pass percentage of 2016. Most of the students who successfully passed the examinations were from the commerce stream. There are a total of 104 recognised schools conducting Higher Secondary Examinations as of 31 December 2017. In 2017, a record 16,500 students appeared for the Class 12 exam. The Board was constituted under the Goa, Daman and Diu Secondary and Higher Secondary Education Board Act, 1975. 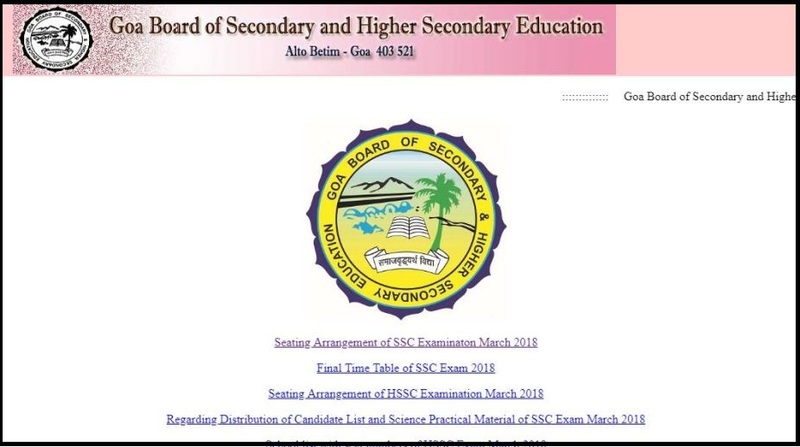 Step 2: Find the link reading ‘GBSHSE Class 12 Results 2018’ or ‘HSSC Result 2018’ or a combination thereof. Step 3: Click on the links and input your roll number, name and other required details where asked. Step 4: Check result and download a copy.